“A very nice young lad….. You were not the CLO but believe me your achievements surpass that of many and you have written your name in Gold here in Zurmi….So happy to have met you today. ” The LGI told us in front of everyone that we should emulate you, some of your colleagues from katsina will be in Gurbin Bore while you decide to stay in Zurmi, help the children, the community and the Corpers in terms of community development. ” I heard from GASS Principal that you created an MDG’s club for the and for your school, not only that you also went to Dauran and Moriki and did the same. 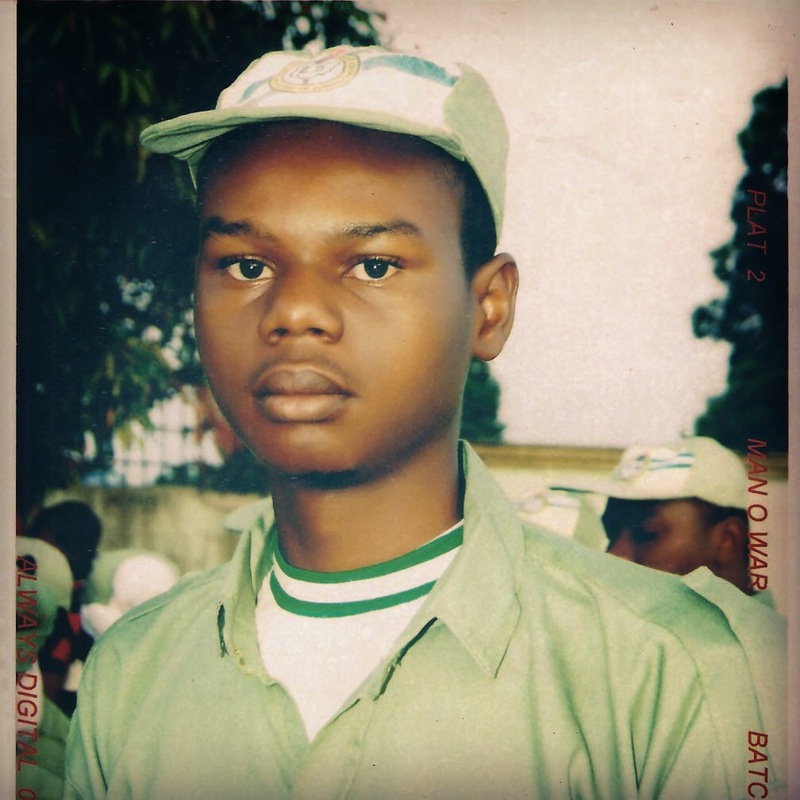 Indeed brother, you are truly the Corper that served. “this is Ismail bello, the katsina man, we heard from others that you carry all Corpers on a journey to your state of katsina. This community will never forget you and they will always cherished you. Glad to see you today brother. ” You can always be remembered by what you have done “.